Monitoring of temperature and humidity in the animal facility is now a requirement by law in the majority of countries. 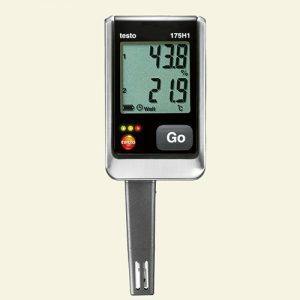 We carry a wide range of Testo data loggers and measuring equipment covering the majority of today’s demands. 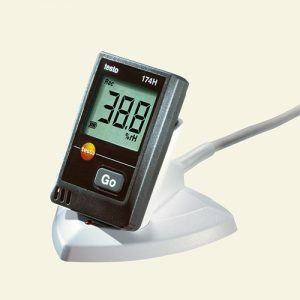 From small mini data loggers which only display temperature and humidity to more advanced systems providing access to the data any where in the world. Data logger series 174, 175 and 176 are small mini data loggers. The data is displayed in the logger window and data can be retrieved manually and transferred to PC.Download brochure. 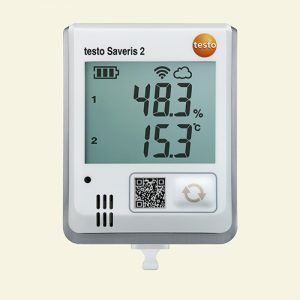 Saveris is a stand alone data logger system. All data is automatically saved on your PC or in house server. The data can easily be accessed from your PC. Download brochure. 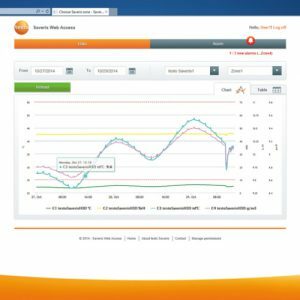 Saveris 2 is a wifi data logger system. 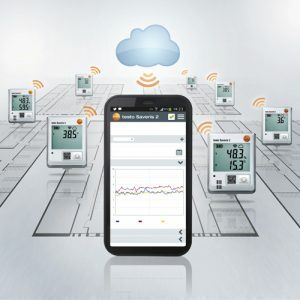 All data is automatically stored in the Testo Cloud and it can be accessed from any where in th world via tablet, PC or mobile phone. Download brochure. 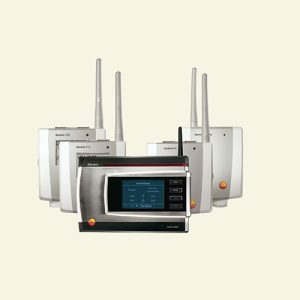 Both Saveris systems provide you with alarms by e.mail or sms when limit values are exceeded as well as detailed evaluation and analysis reports on your data.